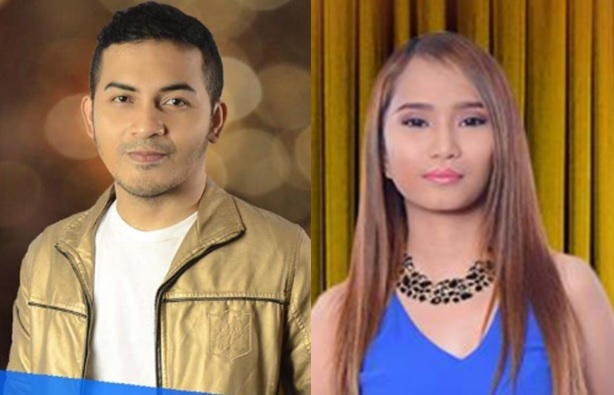 MANILA, Philippines - Ultimate resbakers Froilan Canlas and Rachel Gabreza entered the grand finals of It's Showtime's singing competition “Tawag Ng Tanghalan” after the week-long battle with other former semi-finalists to prove they deserve a spot in the finale. 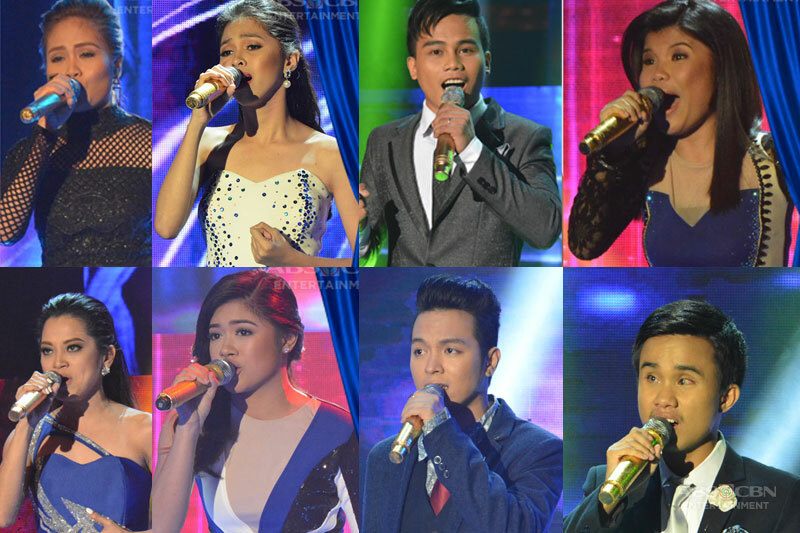 Both singers beat their fellow contenders and garnered the highest average scores cull from the combined judges’ scores and madlang people’s votes – 97.0% for Froilan and 78.31% for Rachel – in the Resbaker round that culminated on Saturday, March 4. They both won P 150,000 cash prize. Froilan and Rachel will battle for vocal supremacy against grand finalists from all quarters, namely Maricel Callo, Mary Gidget Dela Llana, Marielle Montellano, Pauline Agupitan, Eumee Capile, Noven Belleza, Sam Mangbubat and Carlmalone Montecido. Rachel, a sales lady from Makati, missed out on a grand finals spot during the first semifinals of the singing contest. This, despite notching eight straight wins during her run as the defending champion, which was one of the longest streaks of the rebooted "Tawag ng Tanghalan." Music teacher Froilan on the other hand, lost to Sam Mangubat and student Carlmalone Montecido in the Quarter 4 semi-finals. He joined "Tawag ng Tanghalan" to help out his single mother. He also wants to raise enough money to support their volunteer group, which teaches volleyball to children. Other contenders in the Ultimare Resbak round on Saturday were Dominador Aviola (Quarter 1) and Jex De Castro (Quarter 4). The grand finals of "Tawag Ng Tanghalan" will kick-off on Monday, March 6 with the first-ever winner will be named on Saturday, March 11 at Resorts World Manila in Pasay City.